What kind of companies benefit from CallControl Hosted VoIP? While nearly all businesses use telephones, there are a small minority who rely on only mobile phones or basic analog landlines. Furthermore, at the other end of the spectrum, large businesses and corporations in Thailand still tend to invest in their own technology and expertise, hosted on their own premises. 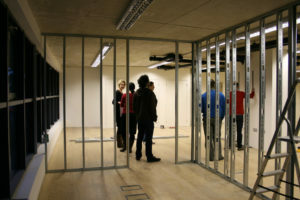 Moving to a new office, or refurbishing existing office space? When you move to a new location, it’s often a chance or necessity to upgrade or renew office technology, including your telephony. These kind of projects can be complicated enough as they are…so it’s good to know that a CallControl set-up is completely quick & hassle-free. All you need is stable internet and one LAN port per user. We take care of the rest, including set-up and delivery of desktop phones. From the time you sign your contract to enjoying a high-quality phone system will take a few days only. Are you an international company setting up in Thailand or South-East Asia? When international organizations move to Thailand, they get swamped with many business, legal, technical and cultural challenges. Knowing that your telephony is taken care of and ready for your business launch is one potential headache taken care of. Not only is the set-up quick and uncomplicated, and the costs transparent and predictable, we also speak English, Thai and a few other languages, so there won’t be any ‘lost in translations’. We call this Telephony Peace of Mind. Oh, an while we’re talking office set-up: we can help you with reliable internet, cabling, as well as procurement, set-up and ongoing support of server, switch, firewall and end-point client devices (PCs, laptops, …) too. Need to set up phone communications quickly, at short notice and without delay? Even the most rigorous roll out planning or project management can sometimes fail. So can technology. Many of our clients have very tight or unexpected deadlines and need the assurance that we can deliver the system in extremely short time frames. Because of the nature and simplicity of CallControl, we can deliver the system from contract signature to live dial tone within 5-7 working days, or even faster if the customer already owns their DID numbers. Are you a start-up or growing business? Many start-ups are strapped for cash and try to avoid large upfront investments…especially when return-on-investment (ROI) and utilization of technology capacity is uncertain. Our system is delivered by a predictable monthly per-user fee. You only pay for the extensions that you need, and when you you you suddenly grow and expand, we can set up new users or new locations literally overnight. Connecting multiple sites in Thailand or across countries? In contrast to traditional PBX systems, our solution requires only one central PBX, as opposed to one at each location. If you happen to have offices in Bangkok, Chiang Mai, Hanoi and London, we can connect those locations within the same telephony system. Apart from central control of the system, your business will also enjoy FREE calls between all extension and locations, even across country borders. Is it time to replace an old/legacy phone system? When old legacy PABX systems reach the end of their lifespan and can no longer deliver a modern business phone experience, companies look to understand & evaluate what the options for replacement are. Hosted VoIP is a strong contender in comparison with on-premise solutions, and offers many tangible business benefits. Is high-quality (clear, convenient, always available) phone communication to customers of prime importance? Not all organizations use the phone as a medium to communicate with the outside world. But for organizations where the manner matters in which customers reach the right person, where promptness of connection matters as much as the quality of sound, a modern hosted VoIP system is an obvious choice. Is it critical never to miss important calls or customers? If your business or market segment is highly competitive, you can’t afford customers who call and can’t get through. Unanswered calls, lost or wrong connections and any other confusion leads client away from your business and into the arms of the better organized competition. 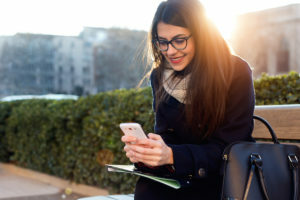 With CallControl, you can route calls intelligently like a pro, to ensure that all calls get connected, to the right person, and with without delay. Are you making, receiving and managing a high volume of calls (e.g. call center, customer service)? Any company spending money on staff dedicated to handling calls would want to ensure calls are managed efficiently and & cost-effectively. If you need to make lots of outbound calls, you surely want to take advantage of cheap calling rates …for domestic landline and mobile Thai calls, our rate is THB 0.87/minute, compared to THB 3/minute from traditional telcos. Our international rates are very competitive too. To request a rates table, send us a message today. 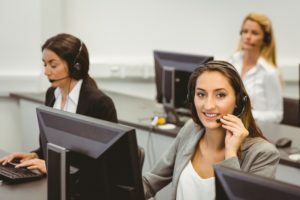 If you receive a lot of calls, you want to make sure that all calls are connected promptly and correctly, for a convenient and excellent customer experience. The many inherent features of CallControl, such as queuing, call whispering, virtual assistant, call reporting, time-based call handling, ring groups and call recording ensure that your manage calls like a pro, even at high volumes. Many companies today prefer to focus available resources and staff on their core business. These include not only SMEs but even larger enterprises with internal IT departments. It is no longer considered smart business to make large investments in infrastructure, technology and skilled employees, unless these investments further a company’s strategic interest. Having to manage complex non-strategic IT in-house is seen as an operational risk and an avoidable cost. Hosted VoIP allows smart business to do away with upfront PBX investments, PBX-skilled IT staff, wiring, and growth & scaling problems. The pay-per-user and fully managed service model of hosted VoIP reduces the hassle of internal IT ownership and frees resources and attention for core business activities. Cash-flow management: do you prefer predictable operational expenses over large upfront capital investments? Accountants love predictable monthly expenses and hate large upfront investments that take up space on the balance sheet and need to be depreciated. Executives and Finance Directors also need to create sensible budgets, and avoid unnecessary investments. CallControl hosted VoIP has ZERO set-up fees. Instead you pay a monthly fee based on the number of user extensions. Transparent & predictable while at the same time paying only for what you use. Your accountant will love it. 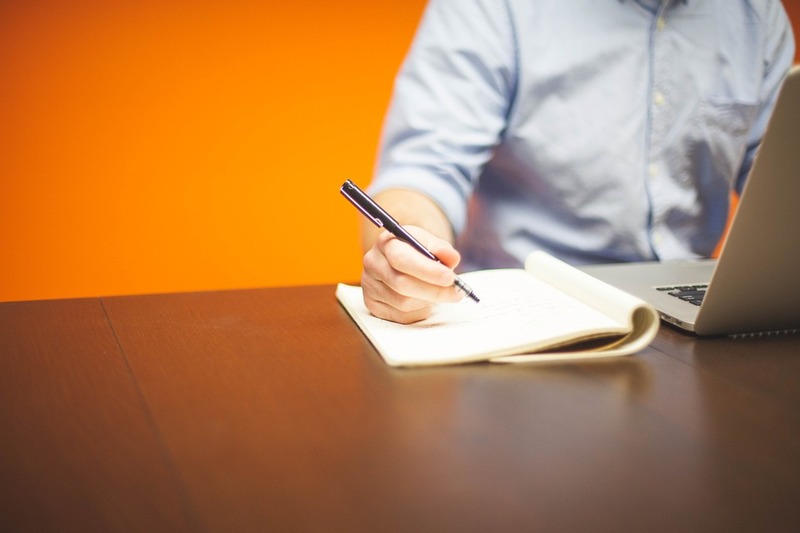 Is mobility for staff important (work-from-home, field agents, travelling executives)? For staff on the move, CallControl offers some great mobility features. Smartphones are an obvious choice but they are not part of your VoIP system, lacking the features, routing, central control and cheap call rates of the VoIP solution. Instead, you could simply take your desktop phone home, plug your LAN into the phone, then continue using the phone and number as if you were in the office. Or you could install a soft phone client on your laptop. Or use our smartphone app. We even have a way to issue special SIM cards that are integrated with your VoIP system. Any of the above scenarios sound like you? Have we piqued your interest? Send us a message today, or call 02 105 4068 to speak to a friendly VoIP consultant.